Fans of Kate Morton’s The Forgotten Garden and TV’s Downton Abbey will love this sweeping New York Times bestselling historical novel of love and loss. 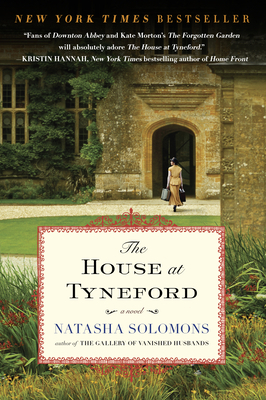 Natasha Solomons is a screenwriter and the New York Times bestselling author of The Gallery of Vanished Husbands, The House at Tyneford, Mr. Rosenblum Dreams in English, and The Song of Hartgrove Hall. She lives in Dorset, England, with her husband and young son.